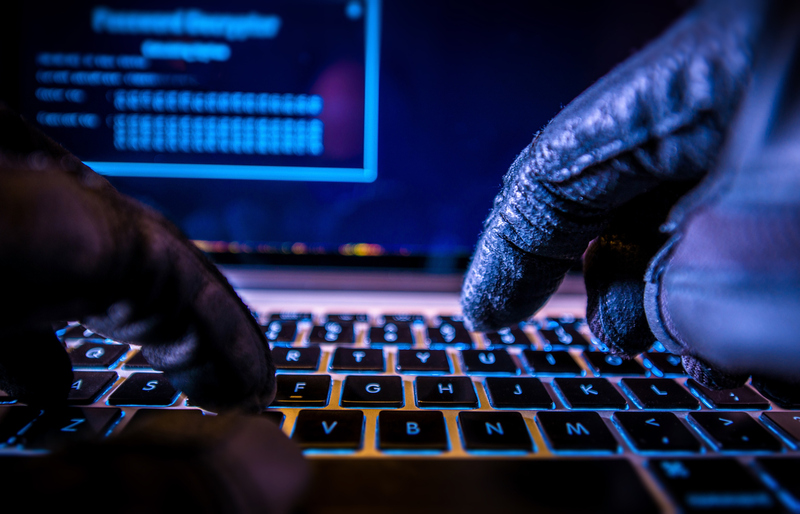 Rising fears of cybercrime are prompting financial services firms to increase their spend on security, according to new research from Lloyds Bank Commercial Banking, which canvassed the views of the world’s largest financial institutions. The research found that six out of seven (85%) financial services firms have spent more on tackling cyber risks in the past 12 months, with one in seven (14%) having significantly increased their spend. Over the same period, almost nine in 10 (87%) have become more concerned about cyber-risks, with nearly a quarter (23%) becoming significantly more concerned. When asked about what they wanted to achieve from their technology investment in the coming year, one in seven (14%) financial firms cited improved cyber-security as their top priority. It was the third highest priority area flagged behind reducing operating costs (17%) and revenue growth (26%). The picture was similar when firms were asked about risks to their UK operations for 2018. Respondents said cyber security was one of the most significant risks, alongside increased market competition and geopolitical uncertainty, but behind macro factors such as the effects of Brexit and economic uncertainty. Despite firms prioritising investment in new technology to safeguard against cybercrime for the year ahead, one in 10 (10%) are still not insured against a cyber-attack. A similar number (nine%) said they have taken no steps to arrange contingency funding, and seven% have made no contingency arrangements with banking providers, such as to guarantee payments, for example. However, almost all (95%) firms questioned did say they were confident their finance and treasury functions were suitably prepared to recover from an attack, with one in five (20%) saying they were very confident. Robina Barker Bennett added: “While reassuring overall, there are still a small minority of organisations that aren’t mitigating risk with insurance or contingency measures.